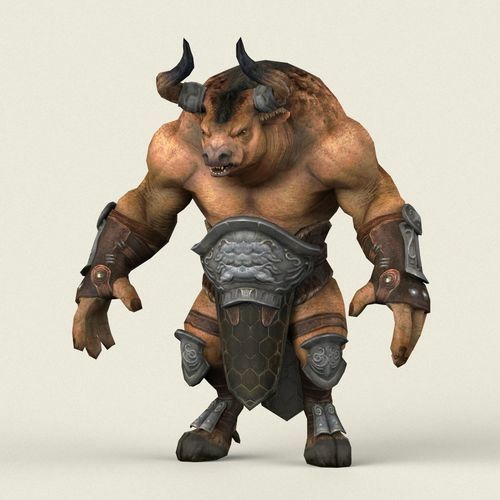 Here is game ready low poly fantasy 3d model of warrior bull. This model is not rigged. Furs are alpha texture based mesh so doesn't require any additional plugins. All textures and material are included. Model is directly usable in Maya 2014 or Above, 3dsmax 2014 or Above, Cinema 4D R16 or Above or in other 3d applications with using FBX and OBJ formats.